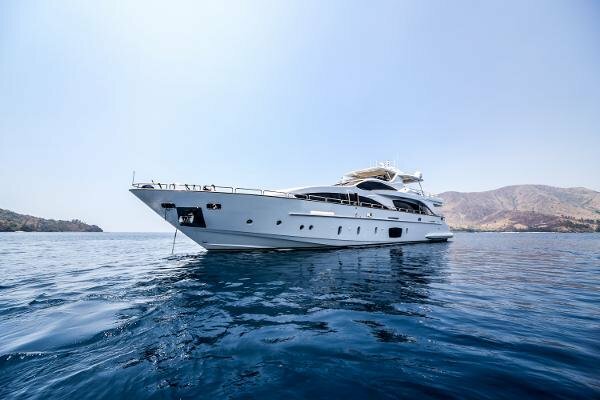 Welcome to the Azimut 105 Grande, a luxurious raised pilothouse Superyacht created by Azimut, one of the world's premier yachting brands. 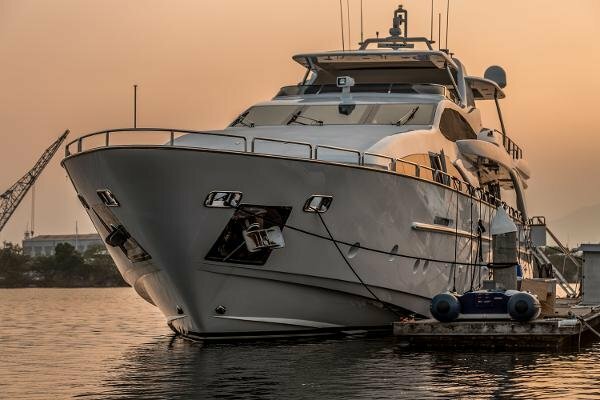 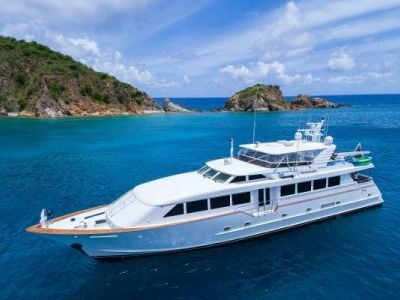 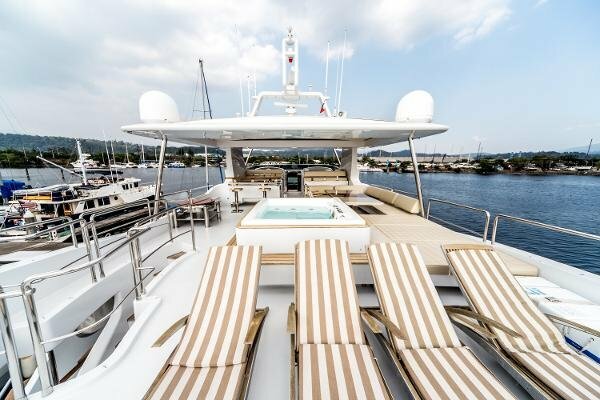 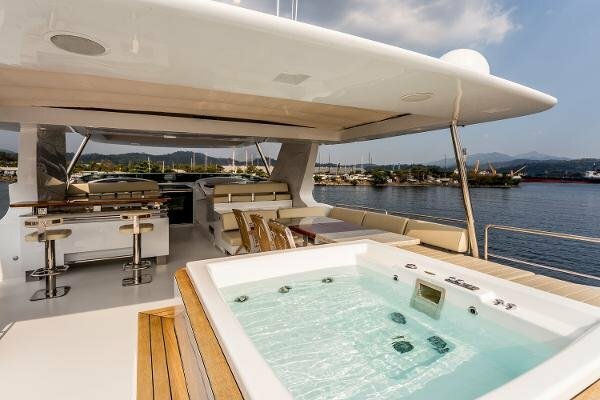 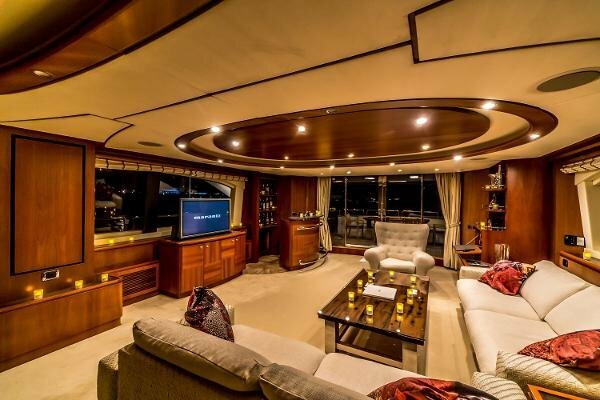 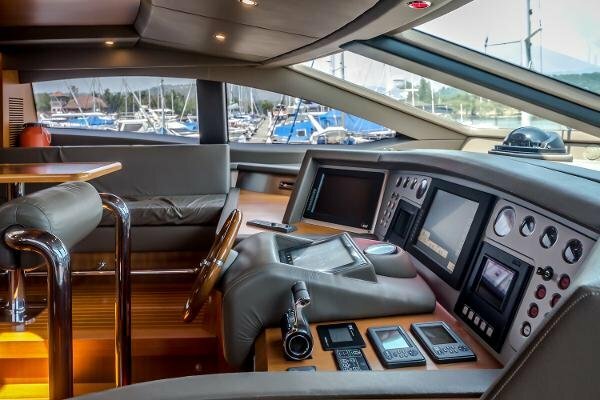 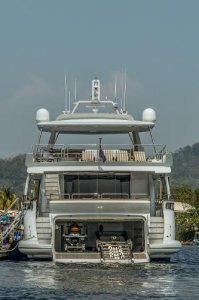 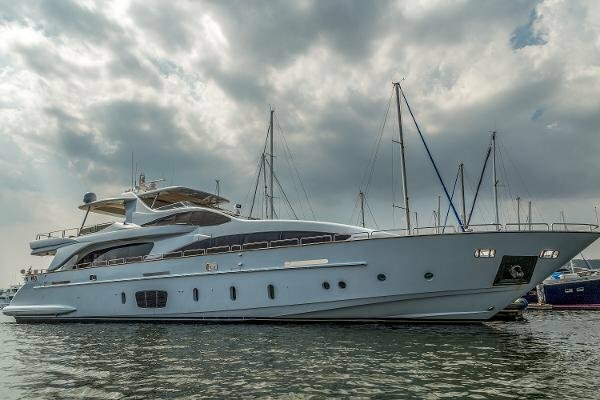 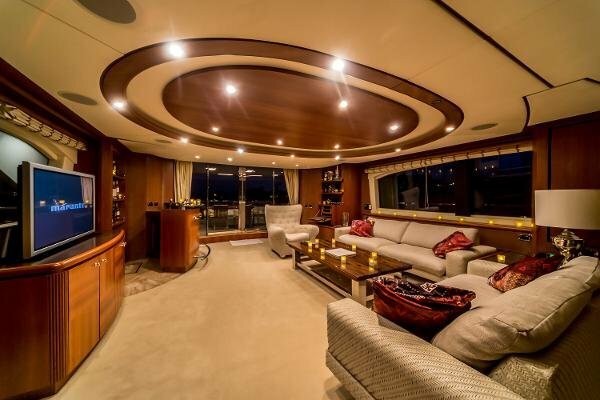 A beautifully appointed Vessel with a large open salon with formal dining on the main deck along with well placed bar. 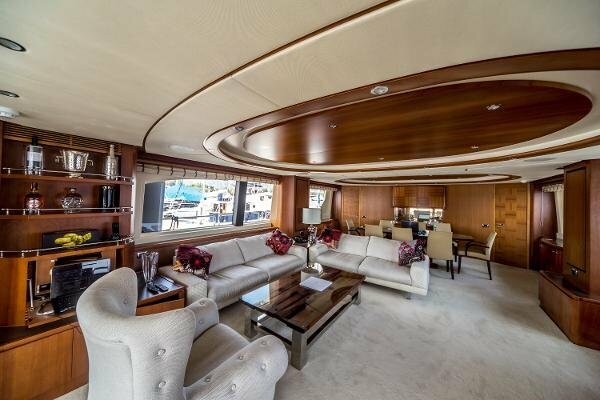 The Grande also features a main deck Master suite forward which is accessed through a private foyer to starboard. 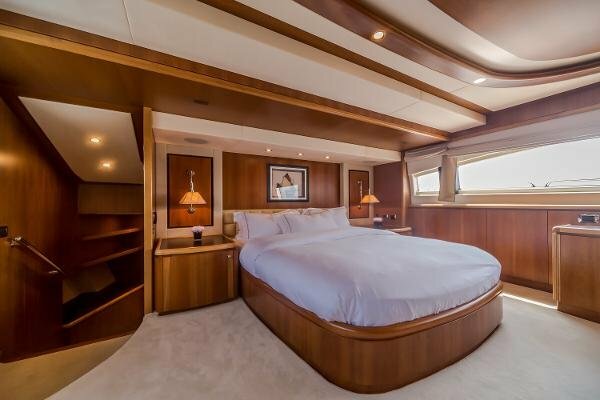 This Master suite features a king size bed with panoramic views through the large side windows. 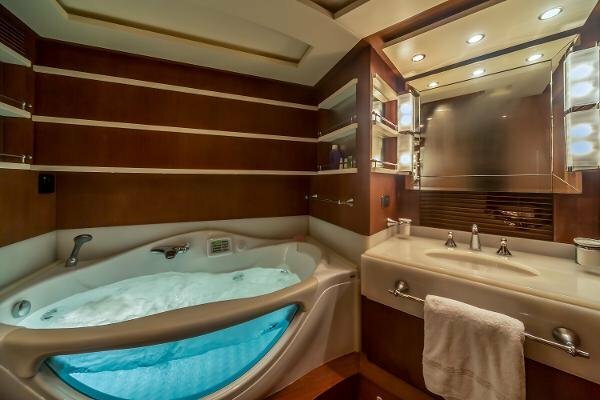 A staircase forward leads down to a spacious, private en suite head with both Jacuzzi tub and separate shower. 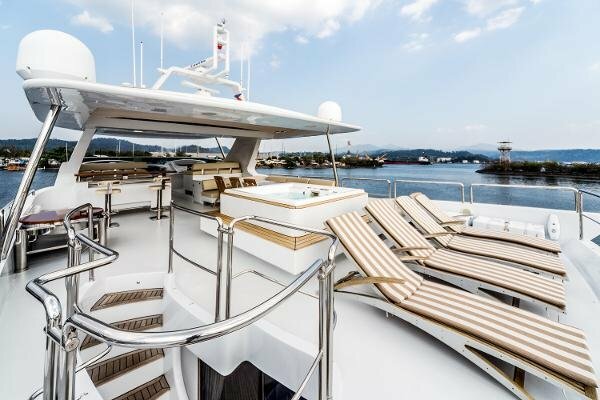 Three additional staterooms below deck, one twin and 2 double VIP cabins with magnificent visibility though the lower deck windows. 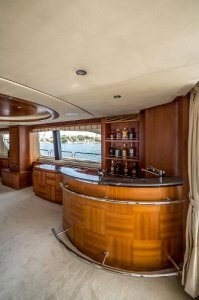 A well-equipped galley is forward of the dining room with separate staircase that leads forward to the crew quarters with crew galley and mess and accommodations for a crew of four. 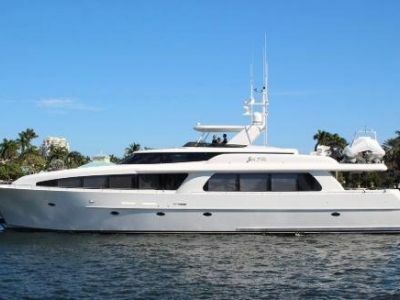 A spacious flybridge with Jacuzzi, plenty of seating and sun lounging area and a wet bar great for entertaining family and friends. 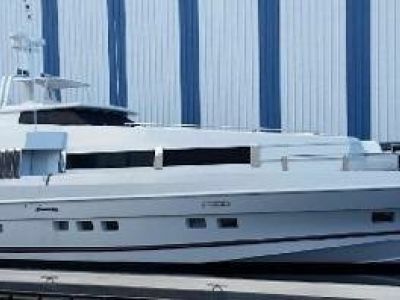 This vessel would be excellent for Charter operation also and the demand for this size vessel in the South Pacific is growing.